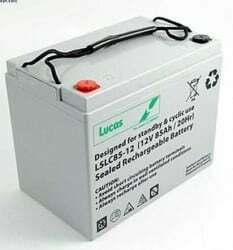 So, Eric Roberts promotes his disability related article to promote mobility battery sales on the internet. 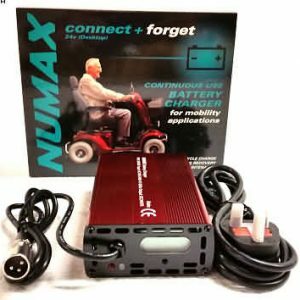 Of course we offer online the main wheelchair and mobility scooter batteries. 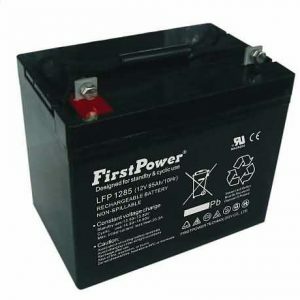 Consequently, these are known as the AGM battery and can also be known as the VRLA battery. On balance, this stands for “valve regulated lead acid battery”. 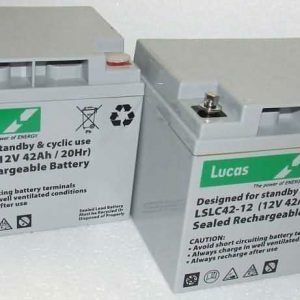 So, the two types are virtually the same battery. 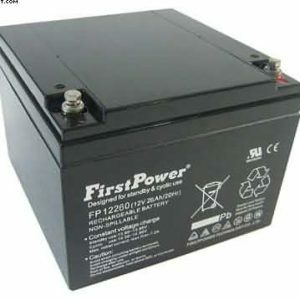 Consequently, the AGM battery is a sealed unit and will not spill out any acid. 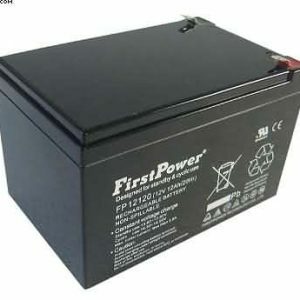 Even if the battery is fitted on its side, the acid will not leak. 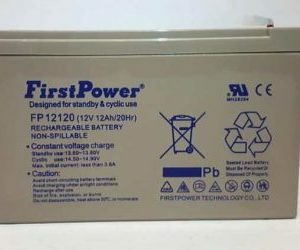 By the large, these batteries are used for many things. Including UPS systems and mobility scooters. Because the acid is not free flowing, but is filled with a type of glass matting. Hence the term AGM “absorbed glass matting”. 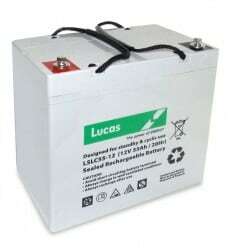 2x 12v 12 ah Lucas Batteries - all with free next day delivery. 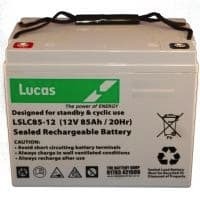 12V 55Ah Lucas Mobility Scooter AGM Battery-Maintenance Free-Also Fits Some Golf Carts. 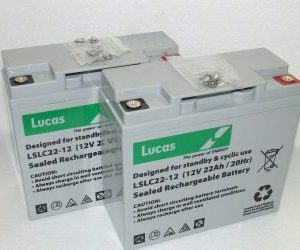 12V 75 AH MOBILITY BATTERIES-Price for 2 X 75 amp Lucas mobility batteries.